Pet Pal will bring an adoptable dog (or two). 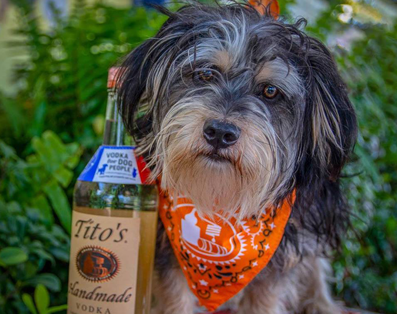 Tito’s will have swag and drink specials, and of course Dr. BBQ has a beautiful patio overlooking Tropicana Field for us to wag the night away! Pet Pal will be there from 6-8pm. Regular menu items apply for this event so bring your appetite!